Starting a new business is exciting but it’s also time consuming and stressful, and there are often lots of new skills to learn and business regulations / responsibilities to deal with. We have done it, we understand what you are going through. It’s your ‘baby’ and you need time to nurture and grow your business. The finance side is often overlooked and help in this area will be valuable to you. If you are like most small business owners, you probably started off trying to do everything yourself, but now the business is growing, things are a little more complicated. If you are doing your own books, you are probably misusing the time you could be spending on developing and growing your business. What’s more you are missing out on the many benefits an experienced bookkeeper can bring you. A high percentage of small businesses fail within the first five years, often because they have not kept track of their finances. Don’t be one of them. Contact us for valuable help on how to start up your new business and get the finances right. Our Entry Bookkeeping package includes 2 hours FREE business start up support! Preparation of books – Setting up and accurately laying out your books. Day to day management of books – Keeping everything up to date. Cash flow and bank reconciliation – Checking and balancing everything. VAT – Registering / calculating / submitting returns to HMRC. Profit and Loss / Balance Sheets / Reports – How they help your business. Supplier relationships – Agree payment terms & early settlement discounts. Invoicing and credit control – Including chasing unpaid invoices. Business expenses – What you can/cannot claim and monitoring. 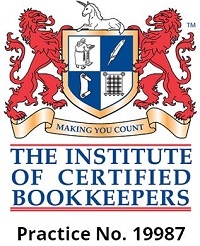 The advantages of computerised bookkeeping Vs manual bookkeeping. 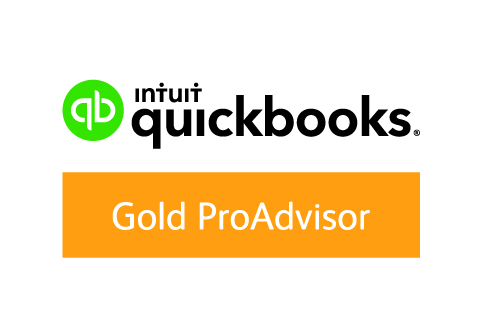 Accounting software – Advise which is best for you and provide training. Bookkeeper versus Accountant – The differences. HMRC (HM Revenue and Customs) – Your legal obligations. Self Assessment Tax Returns – Completing and submitting on your behalf. Sole Trader versus Limited – The differences / which is best for you. Marketing – Setting a budget and how to promote your business. Website setup – How being online will help to attract new business.